The modern buyer has changed dramatically in the era of digital marketing. Whether a prospective customer is banking, borrowing, or investing, they have greater access to information and a variety of convenient options to chose from. Customers are empowered. This creates new opportunities for firms to acquire new customers but also means that customers will leave financial services firms that fail to meet expectations. Financial service firms need to find new ways to add increased value and differentiate in the market. With Salesforce Pardot, firms can create world-class customer experiences, leveraging automation to attract new clients and retain and grow existing clients at scale. 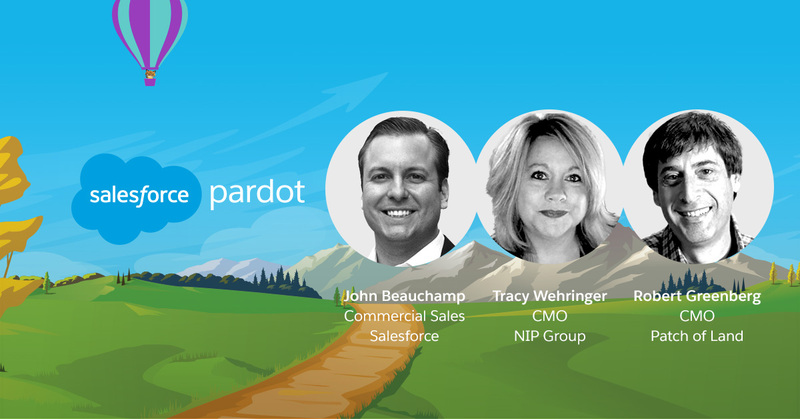 Join us as we discuss how Pardot helps our Financial Services customers create a connected customer journey and engage clients in new ways. We will hear from Trailblazers in Financial Services that are redefining the customer experience and leading the way.